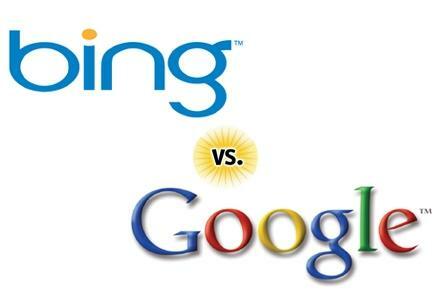 Google today accussed Microsoft that its search engine Bing could be based on Google’s own search algorithm. Google claims that the Microsoft search engine was copying and spying on what people search on Google’s website inorder to better its own algorithm. The story was first reported by Search Engine Land today morning that was following it for months. The site reported that Google actually went undercover in a sting operation last year after noticing in May that Bing was offering the same results when users misspelled words. Google also said that it noticed that Bing and Google listed the same page as top choice. Google engineers wanted to catch Bing in the act and developed a one time code that would allow manual ranking of pages at a certain time. The engineers then created some faux searches for some uncommon content and the whole experiment was live. Bing started showing the results in about 10 days.